Page Parkes Model + Talent: Page Parkes & Small Business Magazine on MJWJ! Page Parkes & Small Business Magazine on MJWJ! 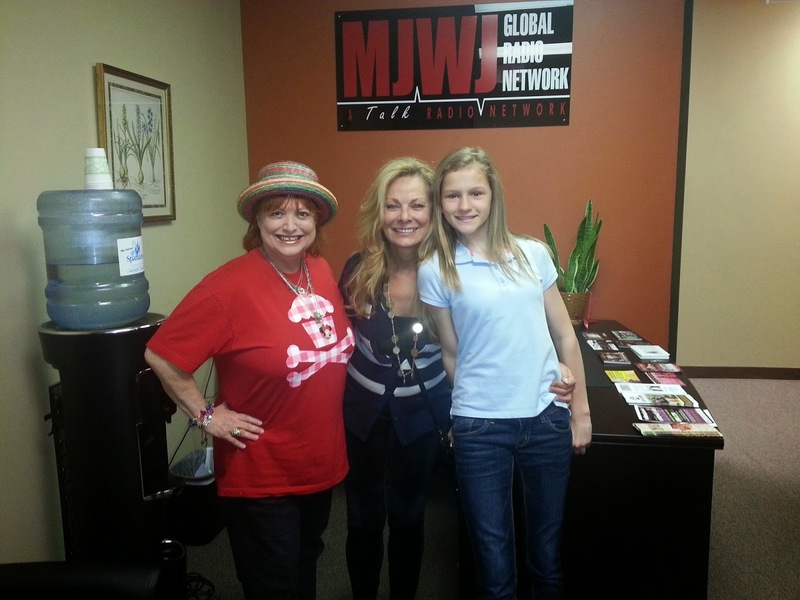 Page Parkes and her daughter Reagan stopped by the MJWJ talk radio station along with Steve Levine and Barbara Davis-Levine. 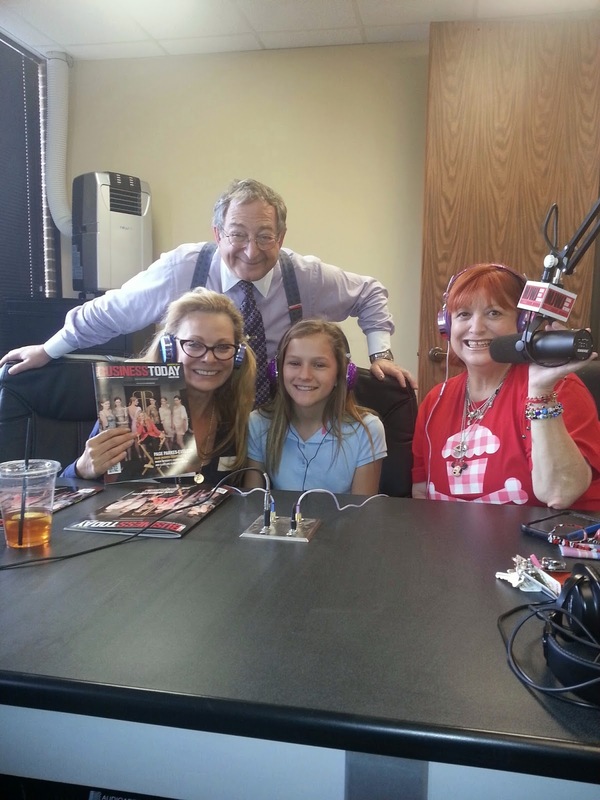 What a fantastic show celebrating her front page cover of Small Business Today Magazine!